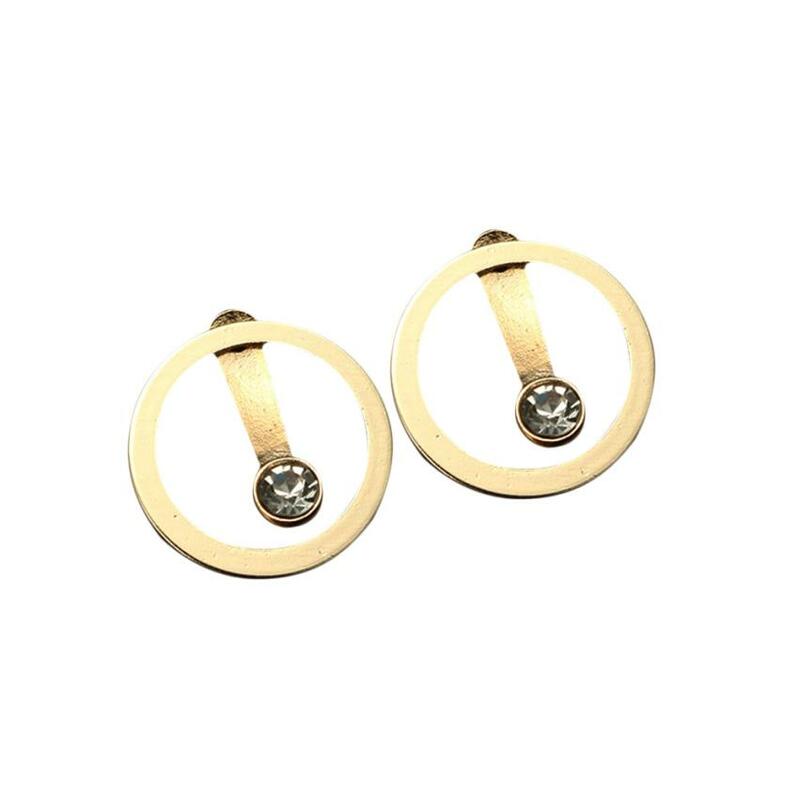 Circle Hoop with Stud Earrings. Dainty and delicate pair of earrings that are suitable for everyday wear. *Ship from USA with standard shipping and tracking.